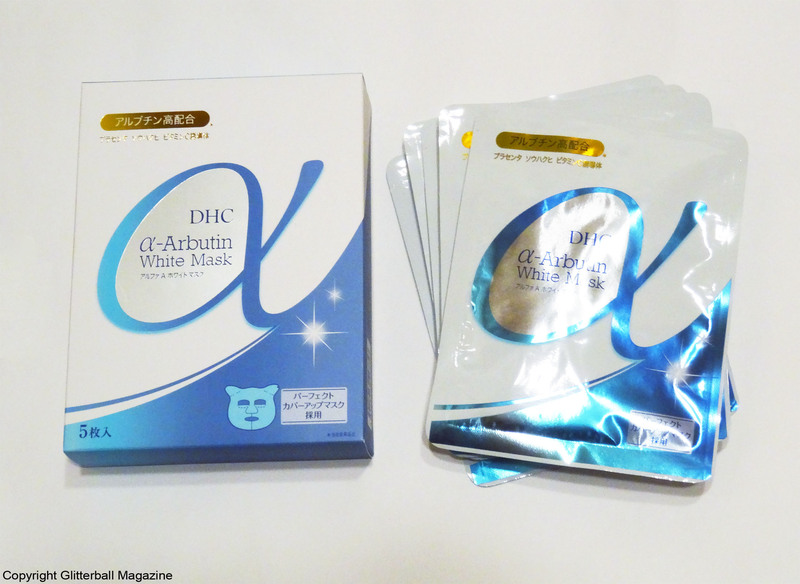 A trip to Japan would be incomplete without a DHC beauty haul. 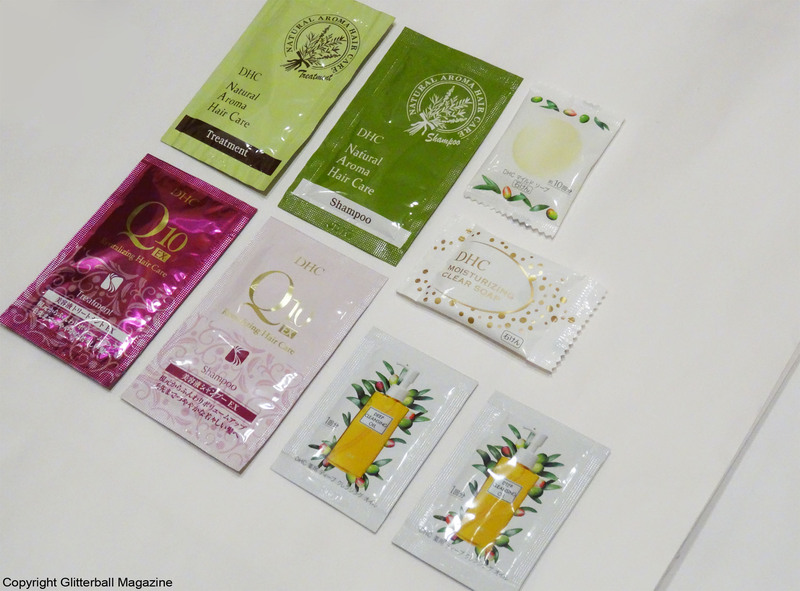 One of Japan’s most popular beauty brands, their iconic Deep Cleansing Oil is world-famous. 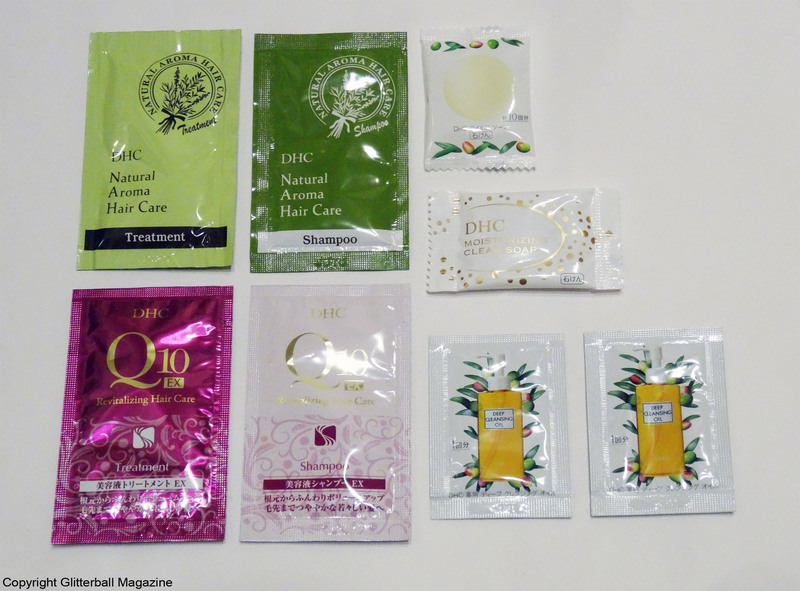 DHC’s exciting range of skin care goodies includes everything from essences to sheet masks, so you can guarantee there’s a DHC beauty product to satisfy any beauty junkie! 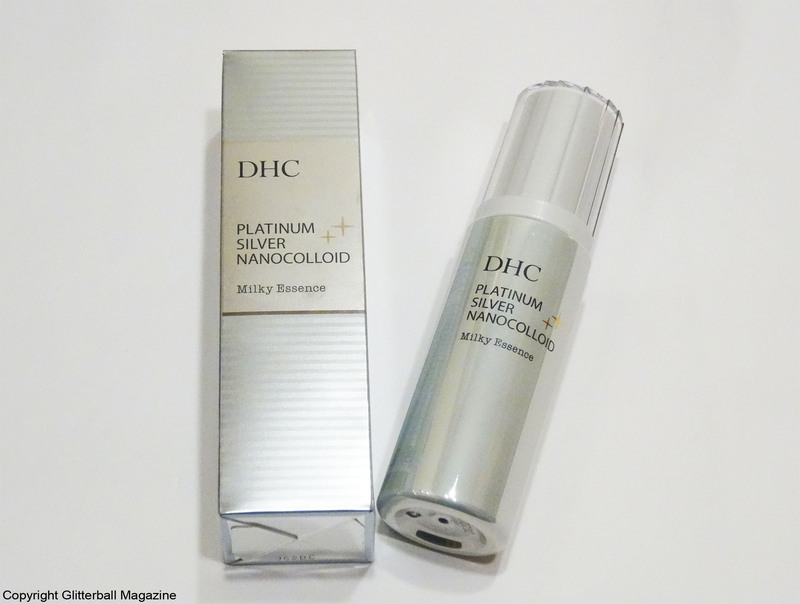 What’s in my DHC beauty haul? I’ve been obsessed with the DHC Deep Cleansing Oil for years and couldn’t pass up on such a fantastic opportunity to stock up. I bought four 150ml bottles in Kyoto and two 300ml bottles in Ginza. 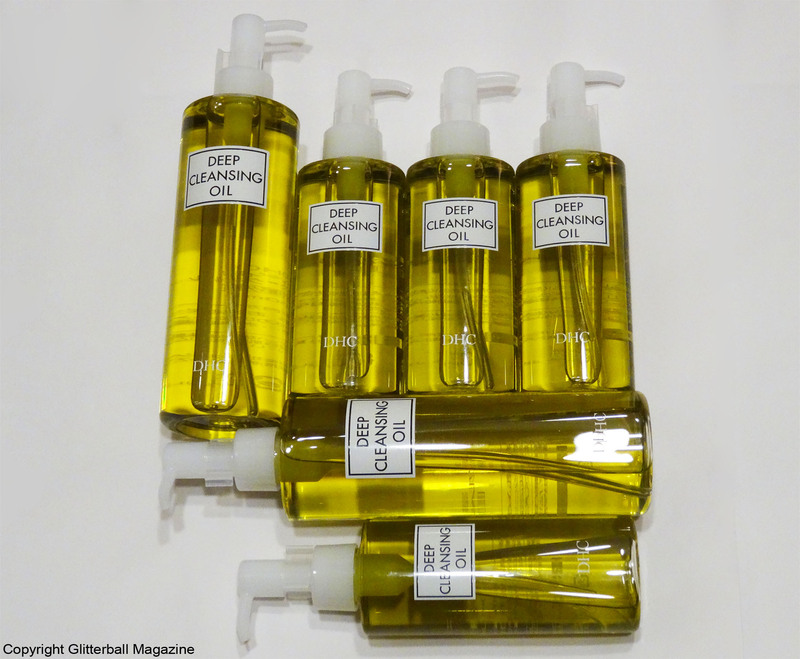 Trust me, if I’d had more space in my suitcase, I would have cleared the shelves of the DHC Deep Cleansing Oil! It’s rich in antioxidants and contains moisturising olive extracts to soothe skin (particularly helpful for us gals with sensitive skin). The DHC Deep Cleansing Oil is the perfect cleansing oil for the first part of a double cleanse. It gently removes make up, including waterproof mascara. I’m hoping my supplies of this as part of my DHC beauty haul will last for a year. Stocking up will certainly help me get through my self-imposed six-month beauty no buy. Yeah, I know, it’s going to be an interesting journey… please wish me luck! I’ve heard great things about this sheet mask and couldn’t resist the temptation to buy a box for myself. The aim is to brighten skin with extracts of alpha arbutin and mulberry root extract. Stay tuned to my blog to read my review! Stop everything. You need to find your nearest DHC stockist and buy this essence. It’s that good (my full review will be coming soon, so keep reading my blog!). I tried a sample a few years ago and fell in love with it. Needless to say, I grabbed a bottle of the Platinum Silver Nanocolloid Milky Essence with both hands when I saw it. It aims to help minimise wrinkles while brightening and boosting skin with extracts of vitamin E and mulberry root.